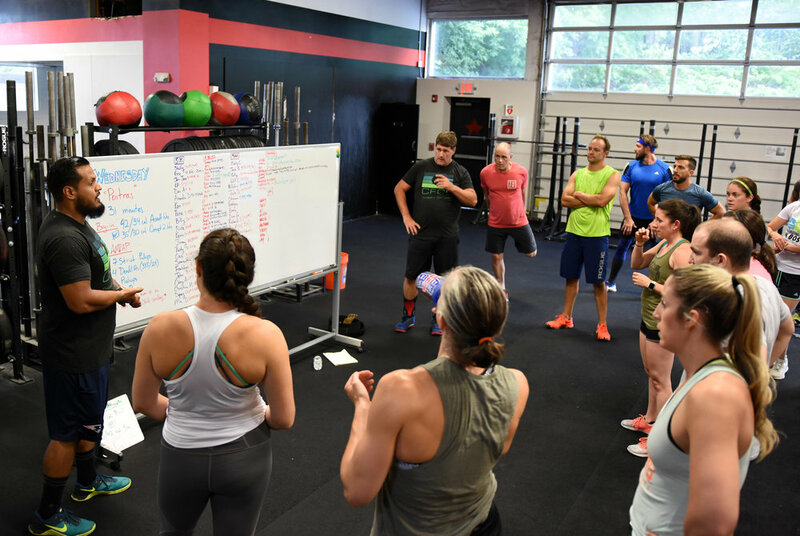 Functional fitness group classes for all fitness levels. Our group classes are always fun and rewarding! 1-on-1, 2-on-1, or small group training sessions with a trainer dedicated to you. A customized program for your specific goals at times that work for your schedule. You do not need to be a group class member to take advantage of our specialty programs! These programs run frequently throughout the year and can also be done in 1-on-1 sessions. Lose weight, burn fat, and get toned! We will show you the best and most efficient way to make this happen and help you stay on track so you stick to your plan. You don't even have to give up your favorite foods!